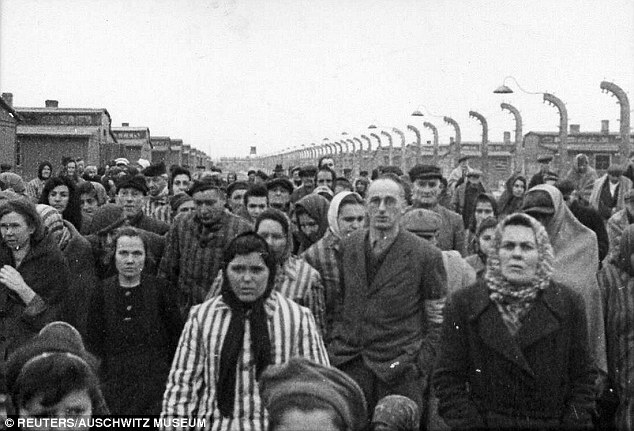 Psychiatrist Robert Jay Lifton interviewed 28 former Nazi doctors and Auschwitz prisoners who worked with the German medical staff. Dr Lifton described how the physicians rationalized their complicity in the death of millions of innocent men, women and children. – Every prisoner in Auschwitz was marked to die. They had no control over that. – To experiment on their prisoner/patients was to bring some good out of those who were already sentenced to death. 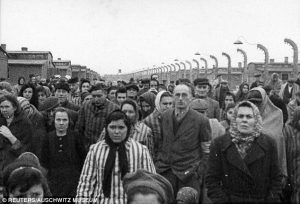 – To select the old and weak for the gas chambers was actually a form of compassion because it spared them the more painful experience of starvation. Samantha Allen at the The Daily Beast tells us Planned Parenthood doctors sipping wine over lunch as they discuss their grisly trade in baby body parts is no big deal. Yet abortion doctors and their staff can pay a high price over time for functioning in a long term state of moral and spiritual disconnection from the reality that they are destroying innocent preborn babies. Kathy Sparks, medical assistant at an Illinois clinic, shared that many of her fellow employees abused drugs and some were alcoholics. Psychiatrist Dr. Philip G. Ney is the founder of the Society of Centurions, a recovery program for former abortion physicians and employees. Dr Ney has shared that many of these people want to get out of the business but don’t know how to wash the blood off their hands. In this brief audio presentation Dr Ney shares about his work with former abortion business employees. This entry was posted on Monday, August 21st, 2017 at 10:01 pm	and is filed under Uncategorized. You can follow any responses to this entry through the RSS 2.0 feed. You can leave a response, or trackback from your own site.